Our mission is to alleviate the effects of poverty, hunger, homelessness, and addiction by providing community-based social services to those in need. 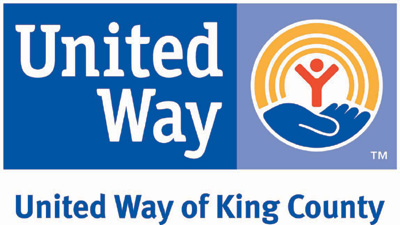 Immanuel Community Services (ICS) provides assistance to individuals in the Cascade Neighborhood and greater Seattle area through our four programs: a Food Bank, a Community Lunch, a Hygiene Center and a residential Recovery Program Shelter. Through all our programs, we strive to build relationships and be a place where people can become connected and involved. We work together, side-by-side, to maintain dignity, rekindle hope and create a community of belonging. ICS has much to be thankful for. We are grateful for the support we have received from Immanuel Lutheran Church, as well as individuals and agencies within the community. We hope you will journey with us as we work in partnership to nurture community in this vibrant neighborhood. 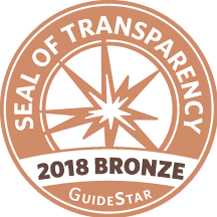 We are so proud to be the recipient of a Guidestar 2018 Bronze Seal of Transparency!